A new season of Oska has arrived! 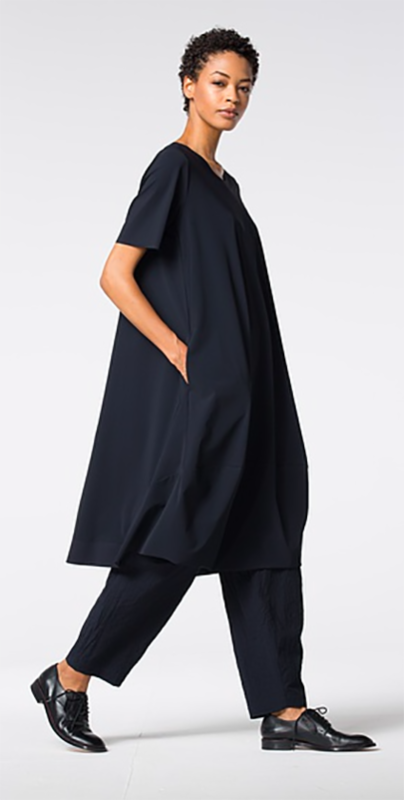 And with it many wonderful pieces in Oska’s technical fabric. It’s their high-stretch knit that feels soft and smooth, with crisp lines and classic shapes. Fantastic for travelling, machine-washable, and always elegant. 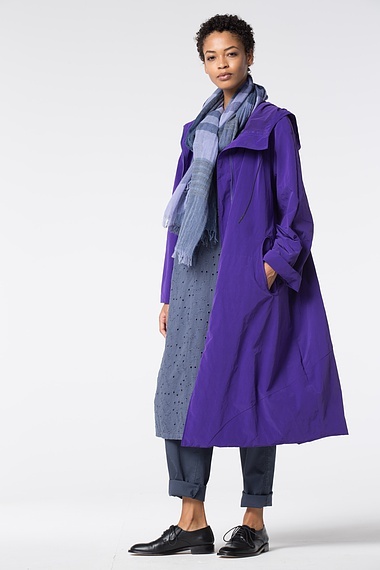 Oska raincoat with drawstring hood. 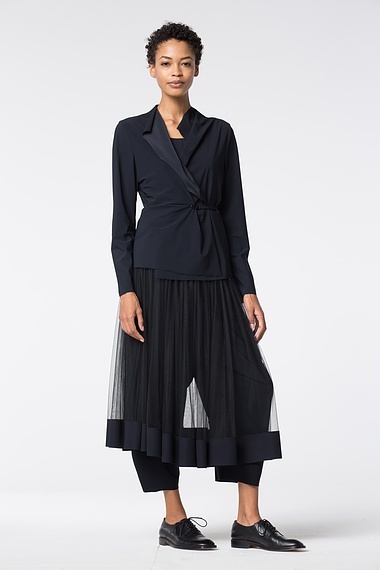 Oska tie jacket and mesh layering skirt over taper pant in technical fabric. 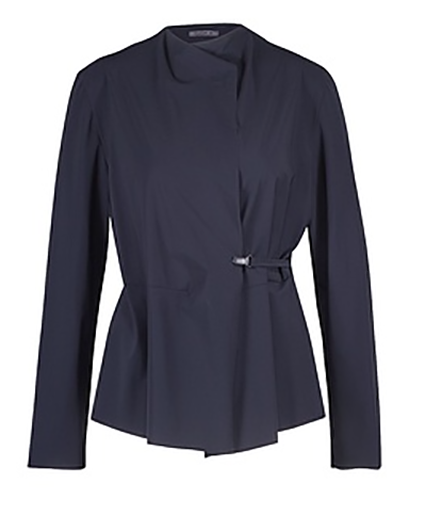 Oska tie jacket in technical fabric. Oska shift dress in technical fabric. Oska tie dress in technical fabric. 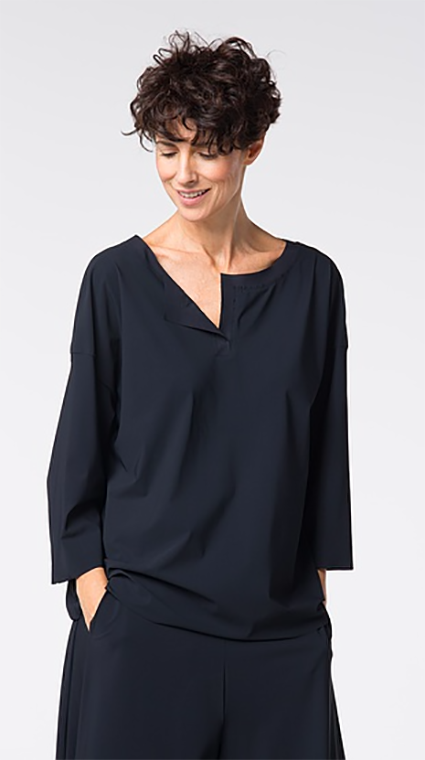 Oska boxy top in technical fabric.